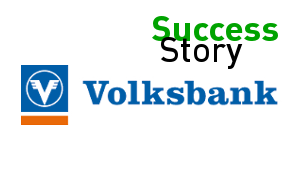 Simon Klingler (Solutions Factory) and Christian Bauer ( dox42) will show you intuitive template design with dox42 and the integration with Microsoft Dynamics AX. dox42 Version 3.5 is released. 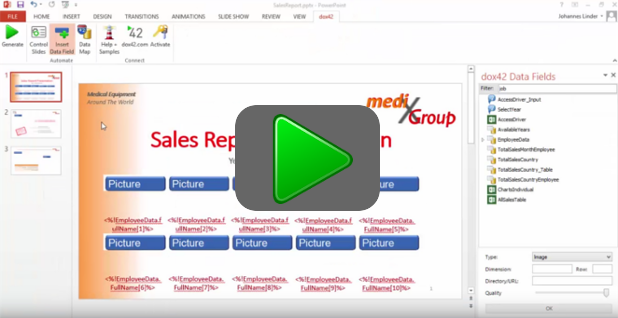 dox42 Technical Evangelist Joannes Linder explains dox42 PowerPoint automation in 2 minutes! In MS PowerPoint and in the cloud! That way, you can automatically generate customised product- or finance presentations and business reports. We like to invite you to our new dox42 website in responsive design. 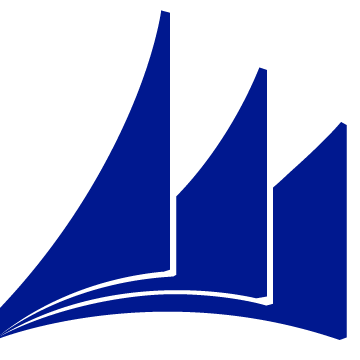 dox42 is a founding member of the Major League SharePoint! Major League Sharepoint combines leading manufacturing companies and projects with the objective of implementing business applications on basis of MS SharePoint in medium-sized businesses easy and effectively. A dox42 live demo at the Alegri Roadshow will show you, how to integrate SharePoint- and SAP-business processes with automated documents. A no-code solution, that gives you maximum flexibility and it can be adapted efficiently to new requirements. 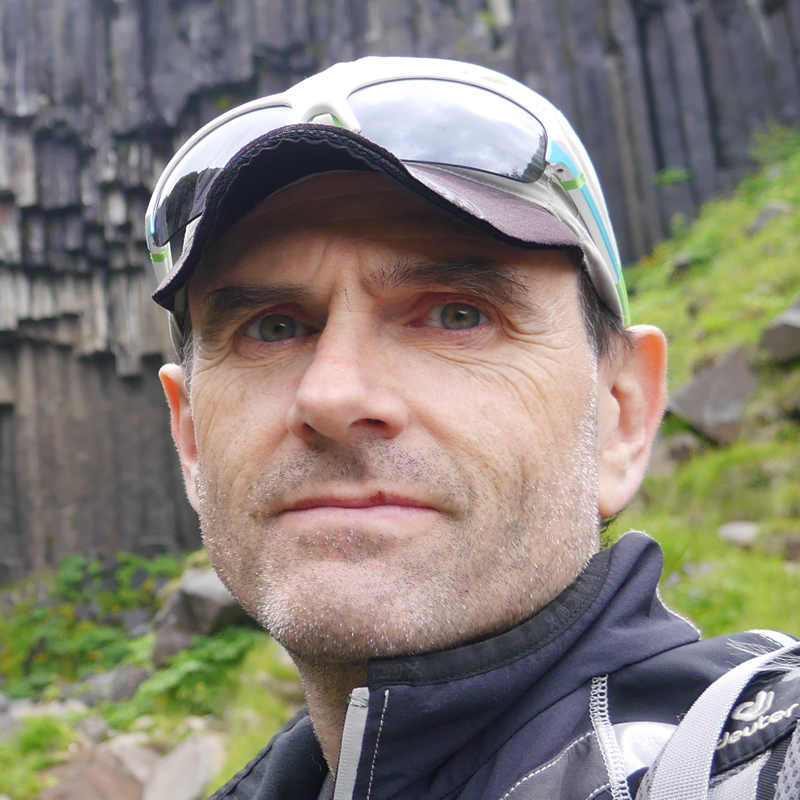 In the cloud, hybrid, or on-Prem? 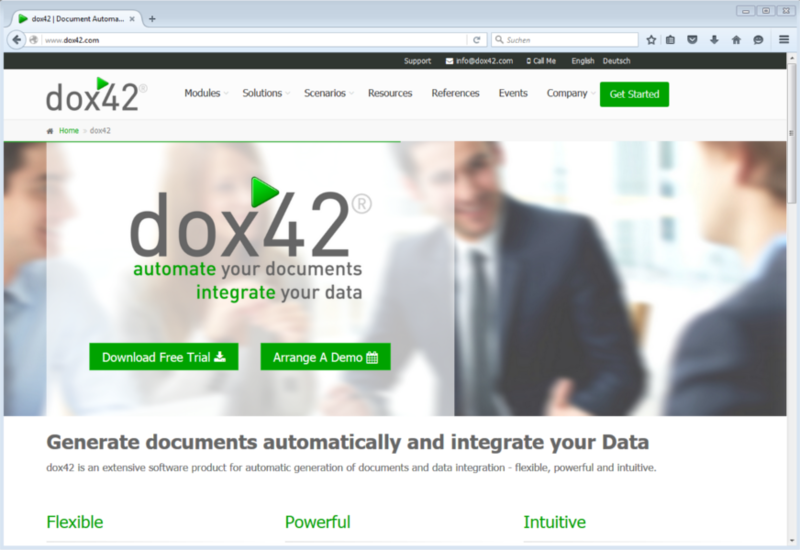 dox42 is integrated with SharePoint Online or CRM Online, as well as on-Prem. That way, wonderful hybrid scenarios are possible. Of course you can run dox42 in the cloud or on-Prem. If you are planning on relocating your systems into the cloud, you can continue using your dox42 templates. That`s the kind of flexibility that guarantees your security of investment.